We believe, that we will create the best conditions for participants. We understand the needs of the athletes and have valuable experience with the organization of aquatic events. 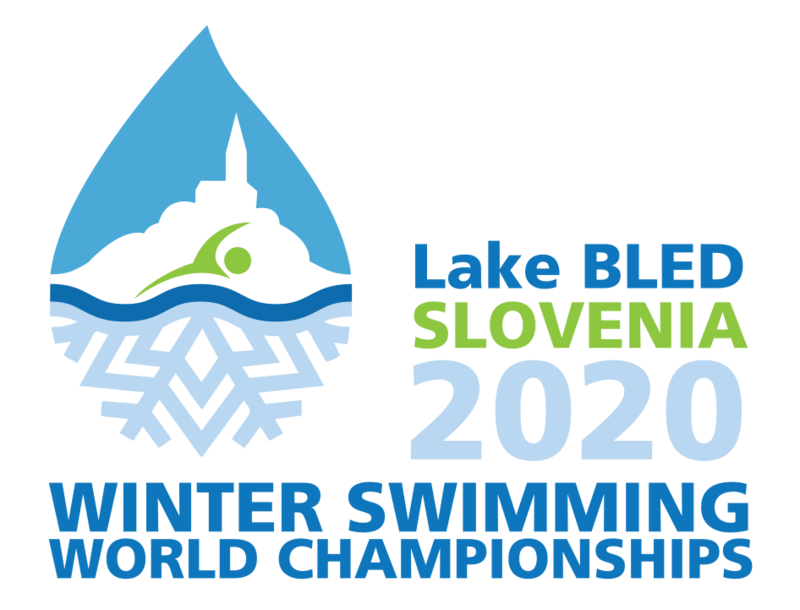 European Masters Championships in Water polo, Swimming, Diving, Open Water and Synchronized Swimming in 2018.
in cooperation and support of BLED TOURIST BOARD.